There is something to be said about how thrilling a single setting action film can be when done right. Whether it’s showing off inventive ways to portray action or showing off the technical abilities of the director, a claustrophobic tension filled shootout usually produces something quality. Throw in a fairly solid cast, some snappy 70s humor and it seems like you’ve got a big winner on your hands, or at least that’s what you’d expect. Justine (Brie Larson) brokers a meeting in a deserted warehouse between two Irishmen and a gang led by Vernon (Sharlto Copley) and Ord (Armie Hammer), who intend to sell them a stash of guns. But when shots fire during the handover, complete pandemonium ensues, with everyone at the scene suddenly thrust into a heart-stopping game of survival. As with most action films, story comes second for a film that’s centered on a singular gunfight. 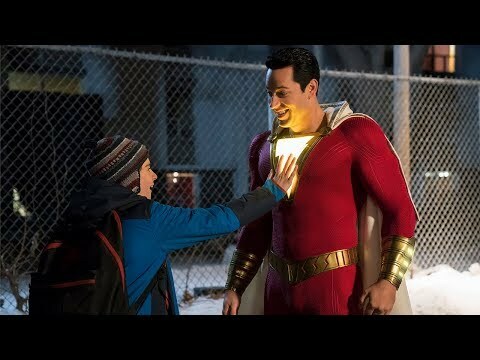 It’s not necessarily a detriment to the film, as it manages to move along at it’s own leisure, still managing to throw in some turns along the way, including flipping expectations around every so often. The setup for this big central conflict is flimsy, but in a movie world you can use some suspension of disbelief for how everything escalates so quickly. With so many characters involved, there is hardly any time for character development of any sort. The film establishes each character's personality and personal goals and then the action starts. And because of that the biggest performances will obviously stand out, and in this case it’s Sharlto Copley and Armie Hammer. Each has great comedic timing and a lot of personality, more so than other characters that possess more toned down demeanors. Toned down does not mean bad however, as Cillian Murphy delivers a pretty solid performance, as does Brie Larson, despite her character feeling really out of place. Both are buried under the noise of the rest of the cast and thus can’t really stick out on their own. There are certainly silly moments throughout this gunfight. None of the dozen criminals or so is a good shot and that leaves the audience with a bunch of slightly wounded individuals crawling around a dirty factory. The action also isn’t particularly shot well, as director Ben Wheatley films it in such a way that it is hard to tell who is actually shooting at who. The pace doesn’t help the action either, as each time it ramps up something seems to cut it short from gathering momentum. 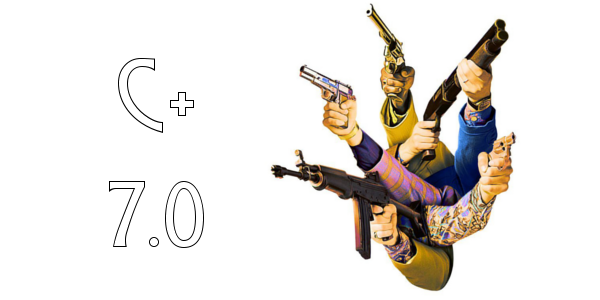 Overall, Free Fire is certainly not what was expected from the premise that was given. But it delivers a solid cast that elevates subpar material into something that’s pretty entertaining as a whole. The film is far more dramatic than the trailers would have you believe, more methodical and less all out action, but when the humor hits, it hits hard and helps this great cast find a footing amongst the chaos. 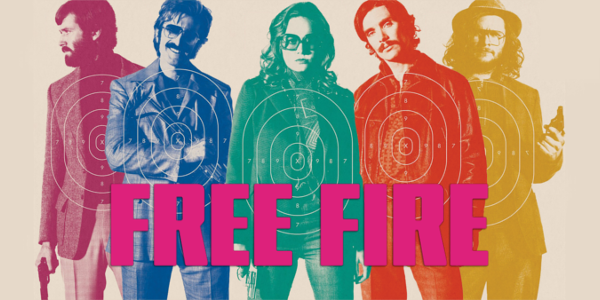 So what did you think of Free Fire? Have you seen it or are you even interested in seeing it? Subscribe, share, comment below, and as always return to I Am Sam for weekly reviews and insight.